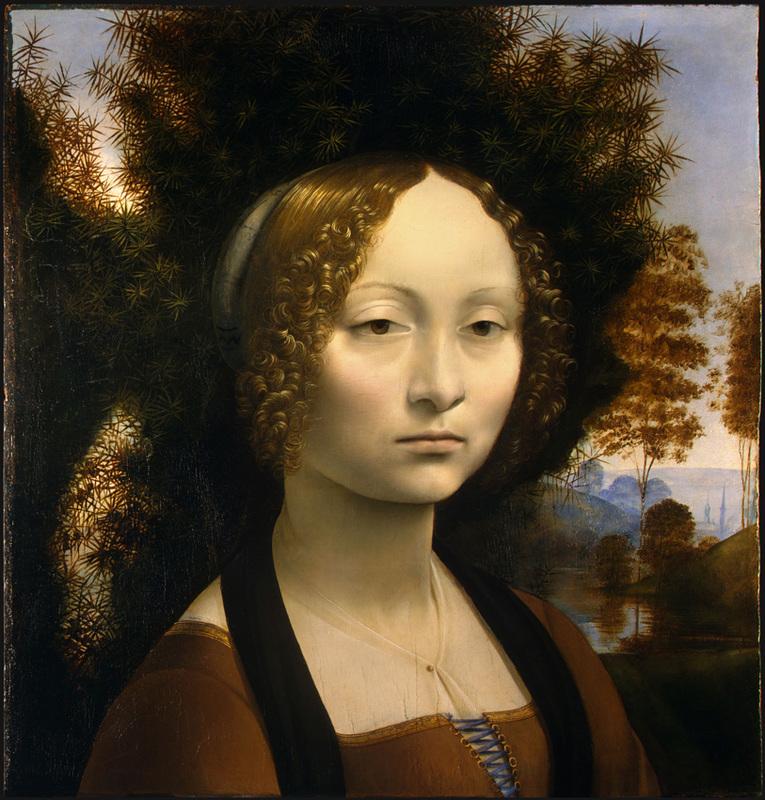 We'll use Leonardo's Ginevra de' Benci based on this high resolution image from Wikipedia. Next I need to spend some time with Photoshop, clipping out pieces for study in b/w and color. More soon! Really useful!! I like this. Going to save on my art table!